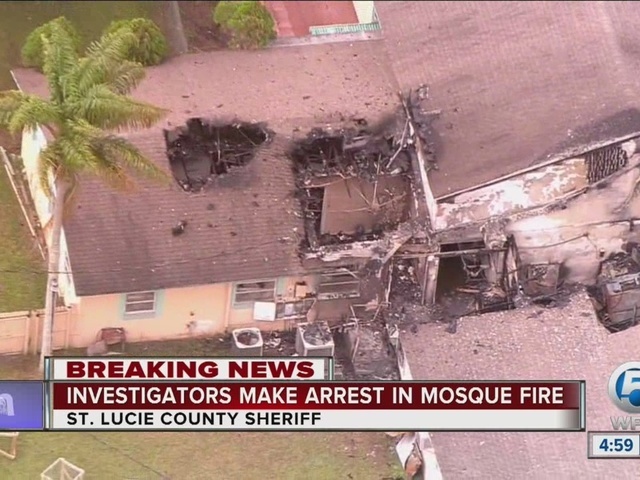 FORT PIERCE, Fla. (AP) — Authorities say they have made an arrest in the arson fire that heavily damaged the Florida mosque Orlando nightclub gunman Omar Mateen occasionally attended. 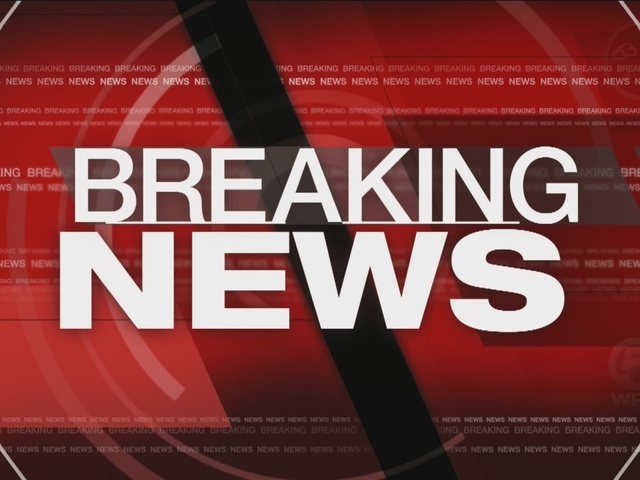 St. Lucie County Sheriff's Office spokesman Bryan Beaty confirmed in an email Wednesday that an arrest had been made but wouldn't disclose any details until a news conference scheduled for later that evening. 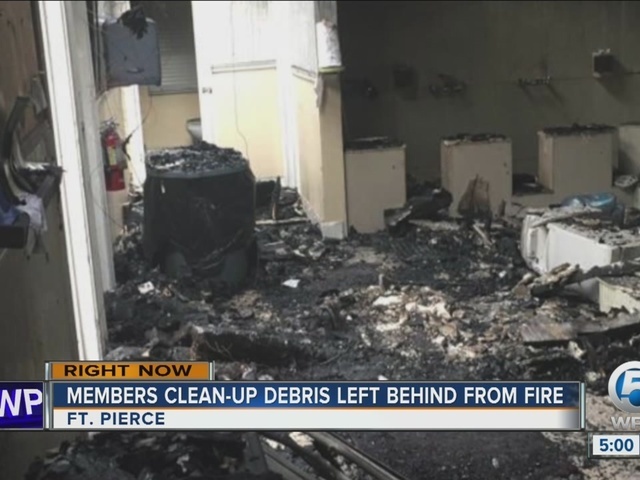 The Islamic Center of Fort Pierce sustained extensive damage in a fire set late Sunday on the 15th anniversary of the 9/11 terror attacks. The blaze also coincided with the Muslim holiday Eid al-Adha. No one was injured. 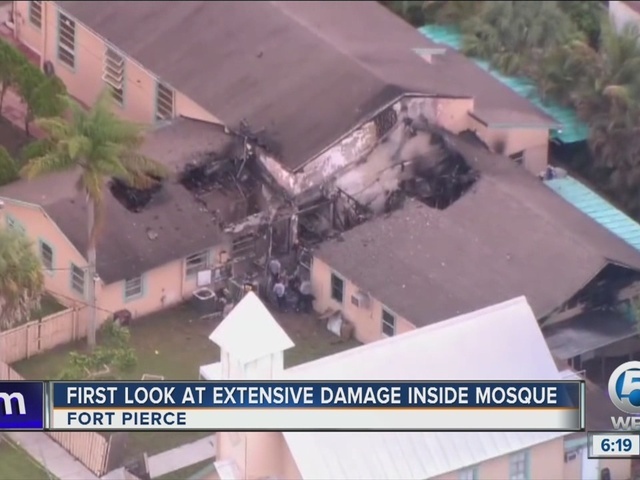 The fire burned a 10-by-10-foot hole in the roof at the back of the mosque's main building and blackened its eaves with soot.